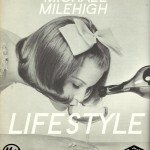 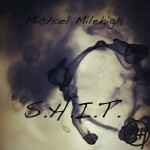 Michael MileHigh brings us another banger with an old school hip hop feel. 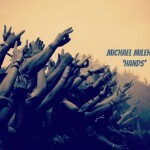 Here is a new track "HANDS" by my artist Michael MileHigh (@MichaelMileHigh). 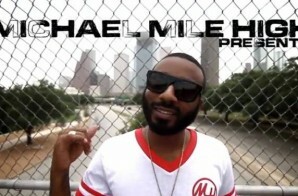 Michael Milehigh of the #MileHighMafia drops some new music produced by grammy award winning producer Prince Davinci.